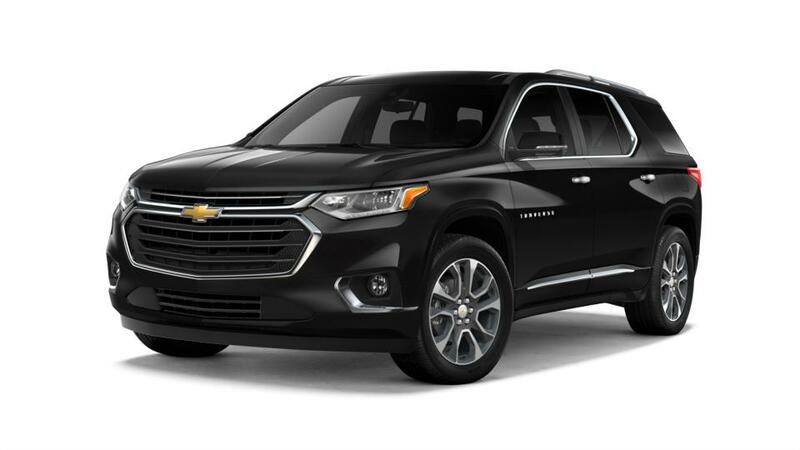 The new Chevrolet Traverse, available in Odessa, is a family-friendly mid-size SUV with a well-designed interior. With seating capacity for eight and plenty of storage space, it has ample room for you and your family. You will be happy to learn that this SUV comes with innovative safety features like Rear Park Assist and Lane Departure Warning, which will help prevent collisions. All in all, with an amazing towing capacity and the available onboard Wi-Fi, the Traverse is perfect for weekend road trips. Don’t wait any longer! Get this vehicle from All American Chevrolet of Odessa near Midland and Andrews. Search the inventory of new Chevrolet Traverse models in Odessa. If you wish to test drive a Traverse, then give us a call at (866) 862-5949 or contact us online. View the hours and directions page to find the easiest route to our dealership. We look forward to meeting you!